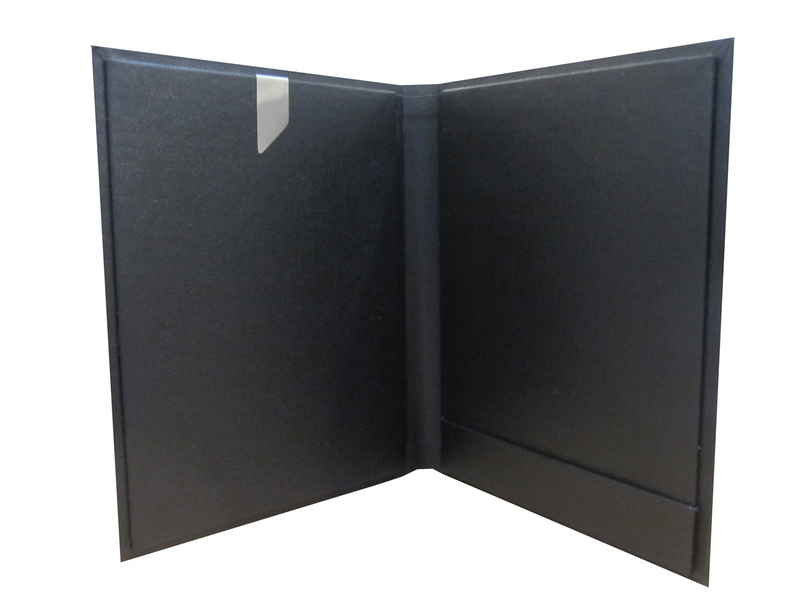 SKU: Premium Buckram Billfold. Category: Custom Leather Billfolds. Tag: homepage.